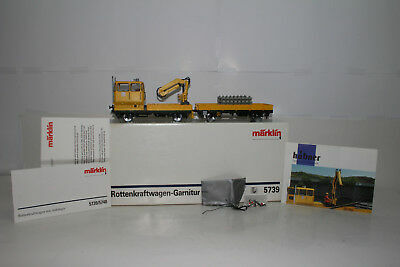 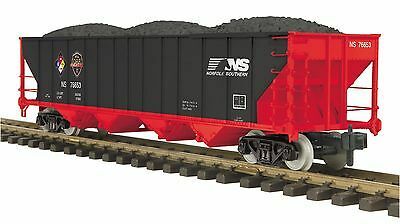 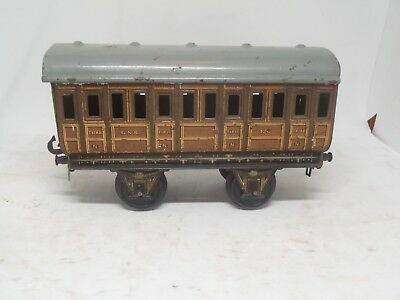 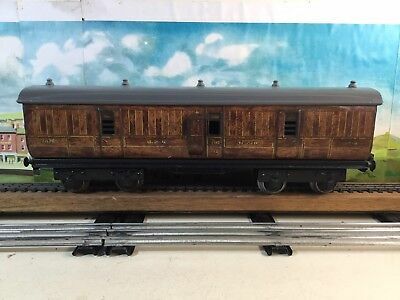 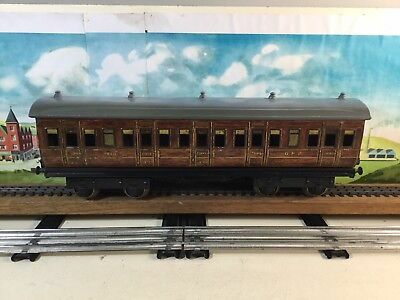 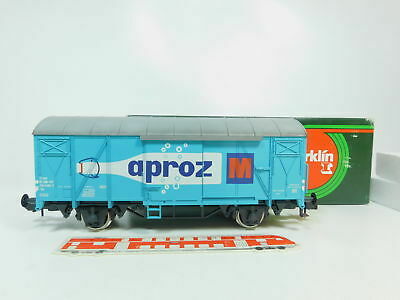 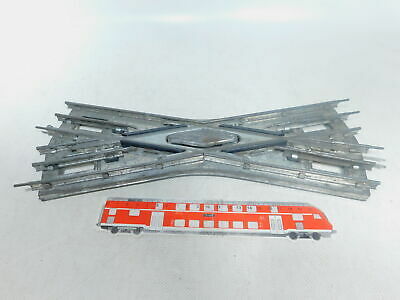 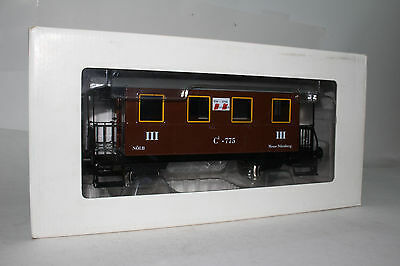 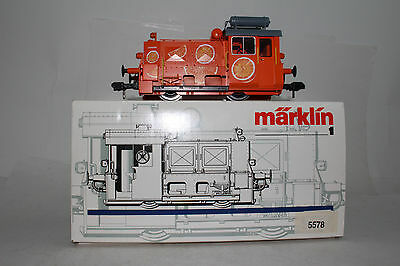 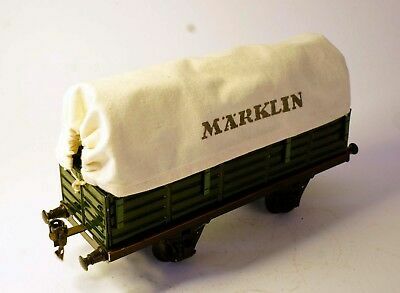 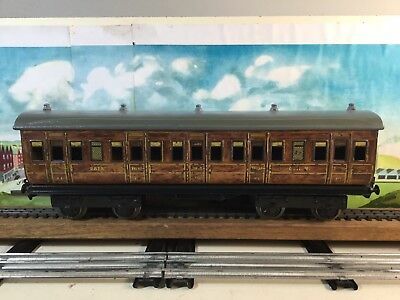 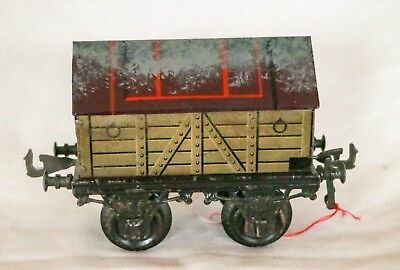 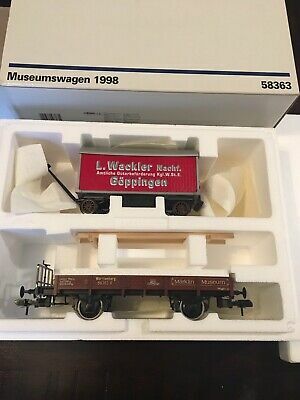 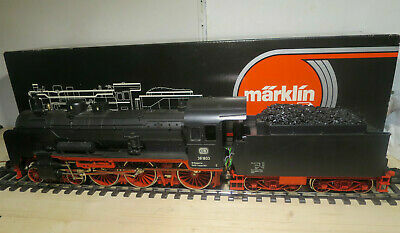 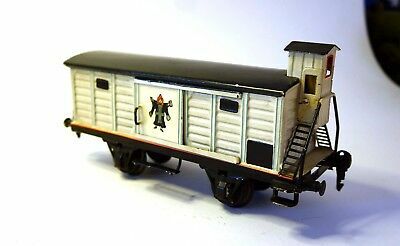 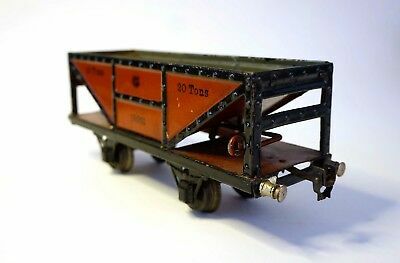 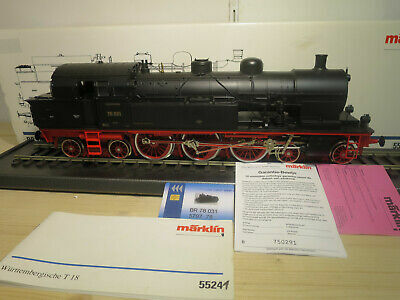 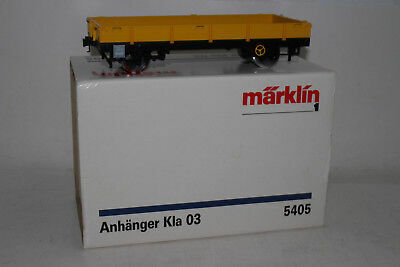 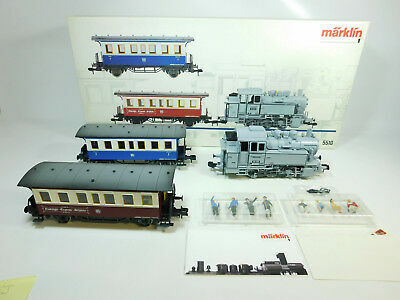 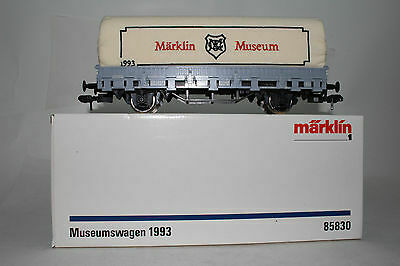 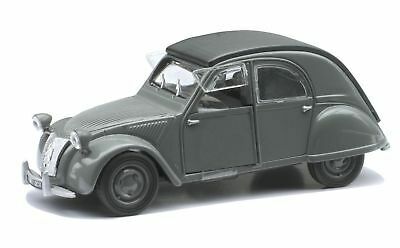 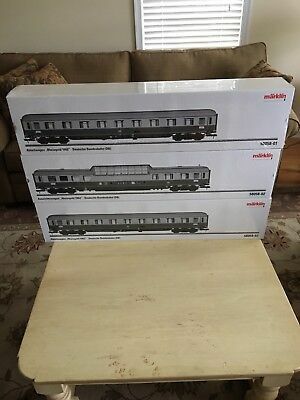 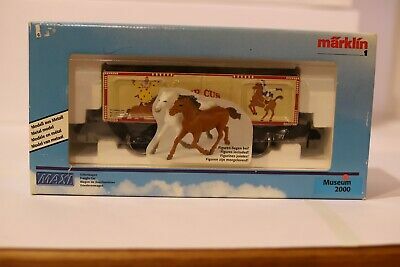 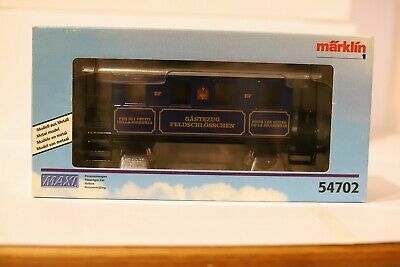 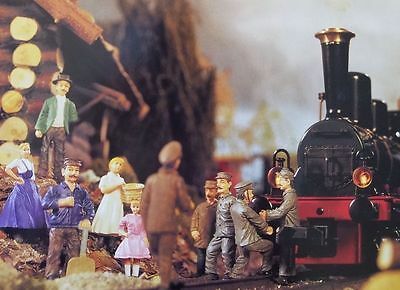 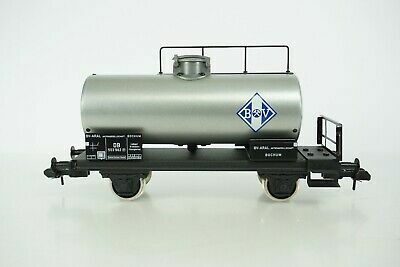 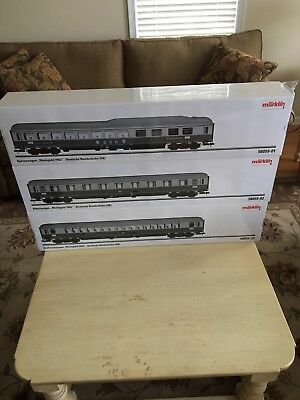 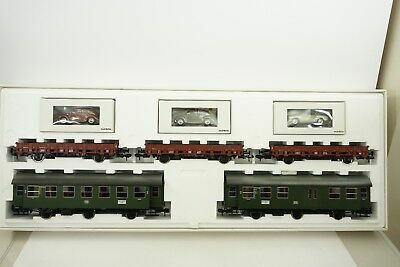 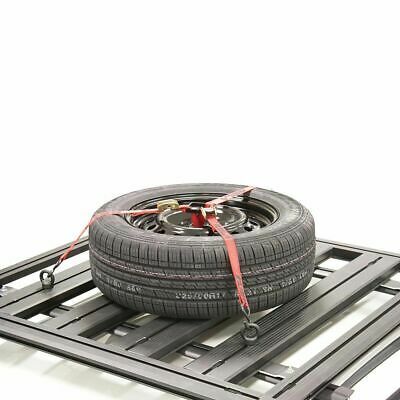 Marklin Museum 2000 Maxi 1 Gauge Boxcar w Free ship! 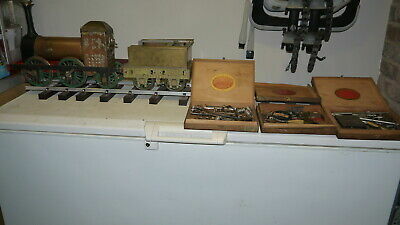 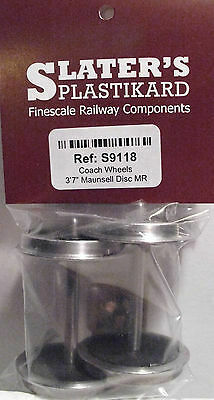 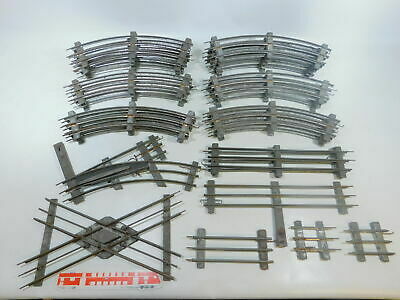 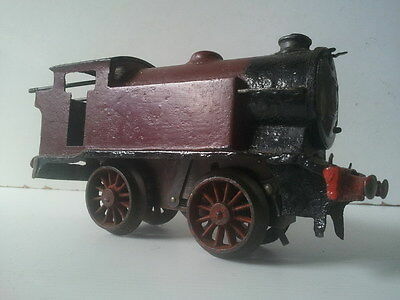 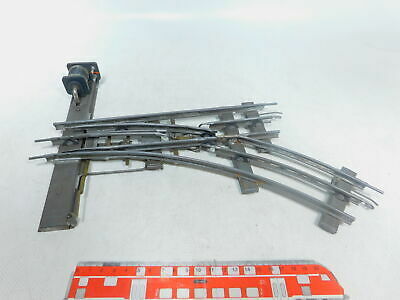 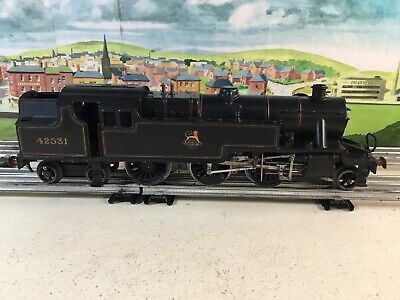 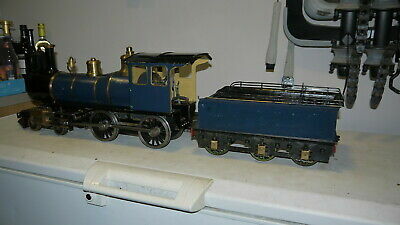 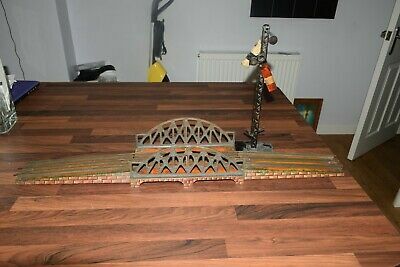 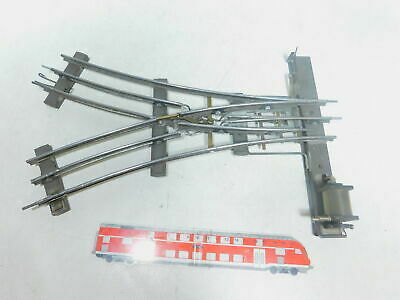 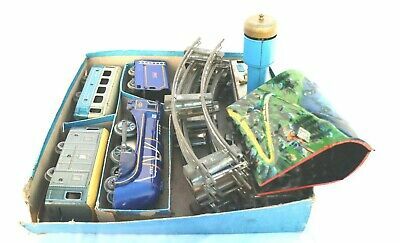 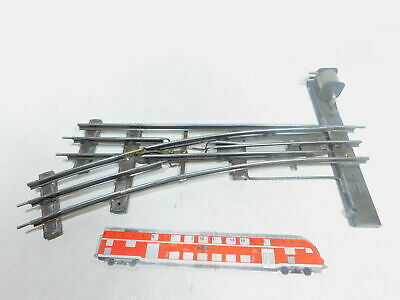 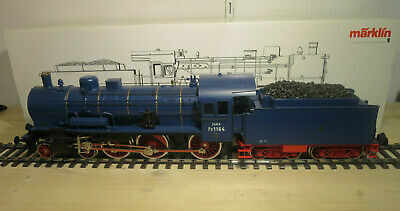 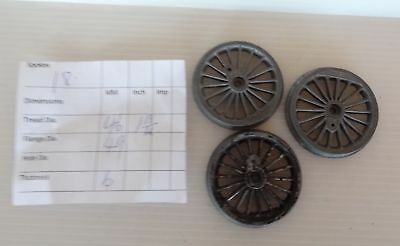 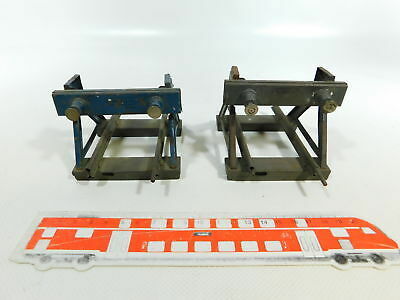 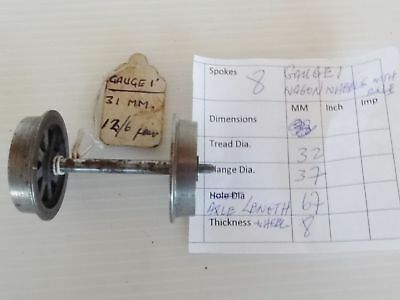 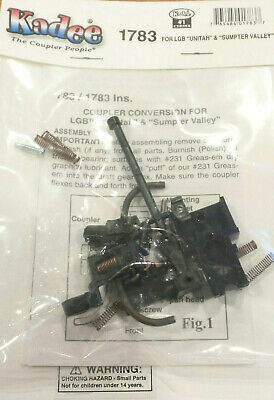 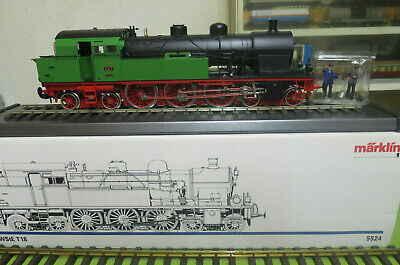 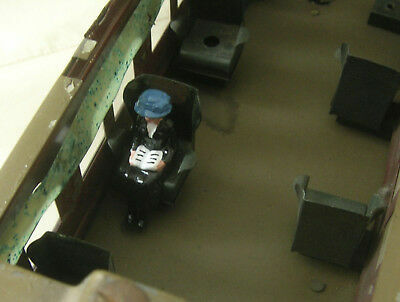 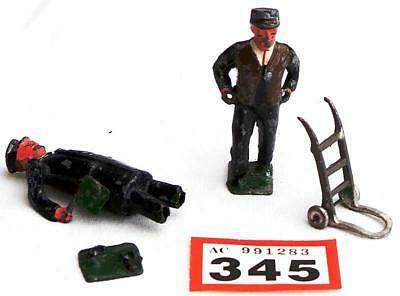 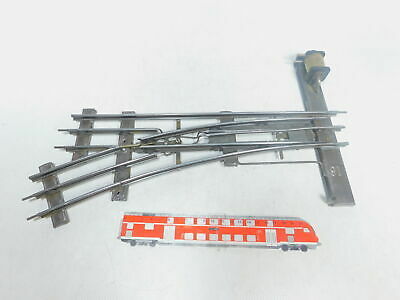 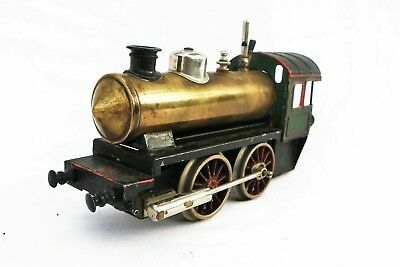 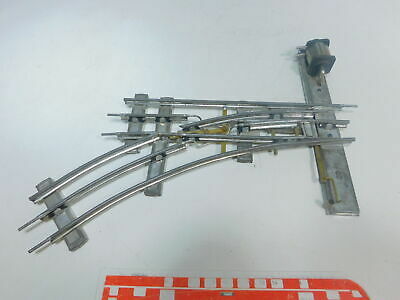 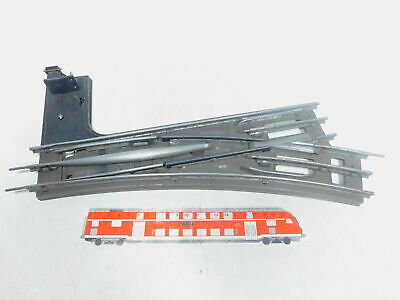 5 Inch Gauge Live Steam 0-4-2 Loco & Tender Part Built - Lion !! 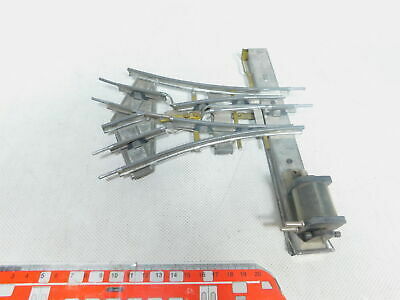 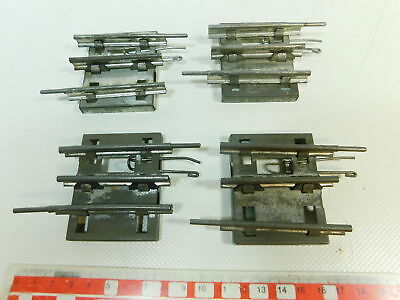 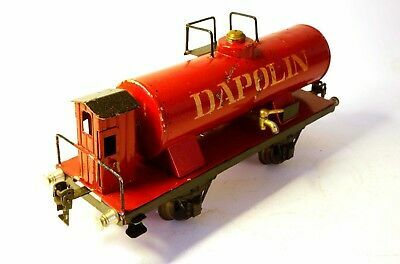 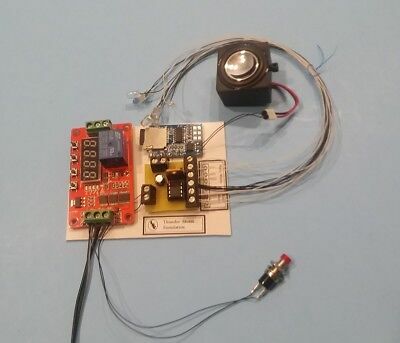 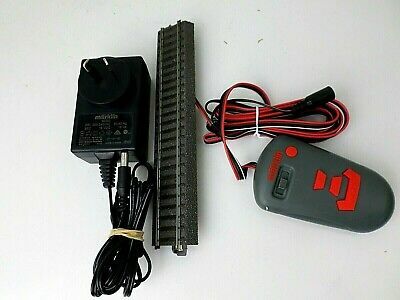 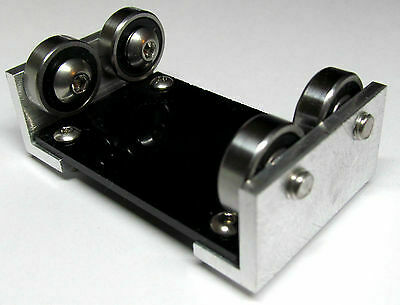 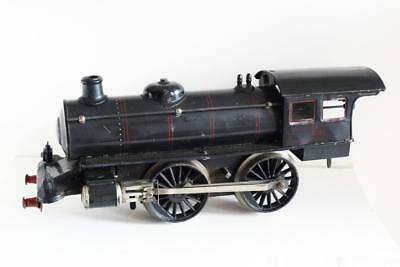 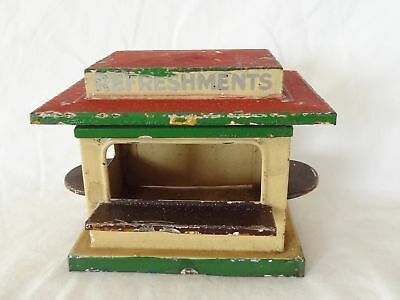 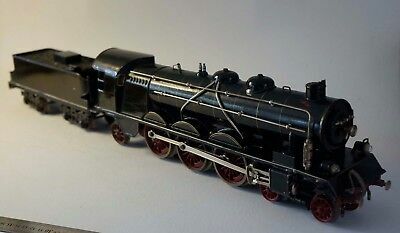 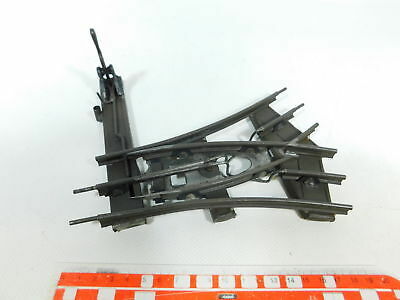 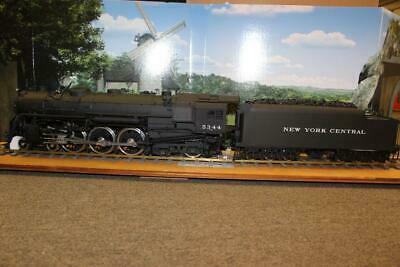 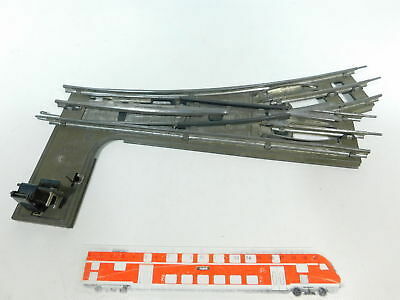 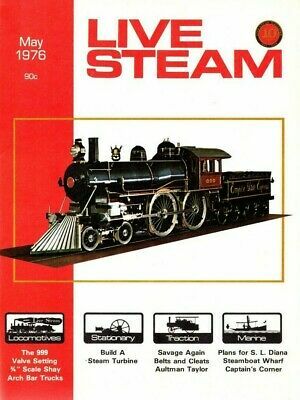 3.5 Inch Gauge Live Steam American 4-4-0 Loco & Tender Part Built !! 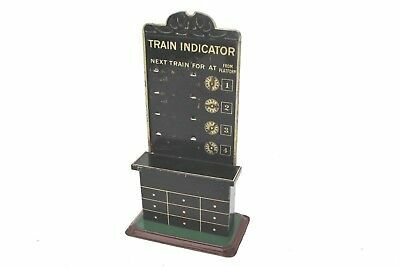 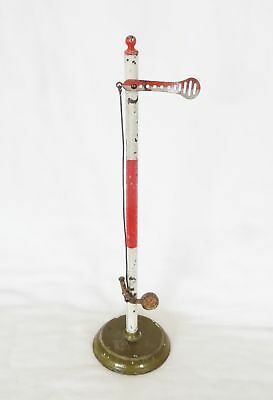 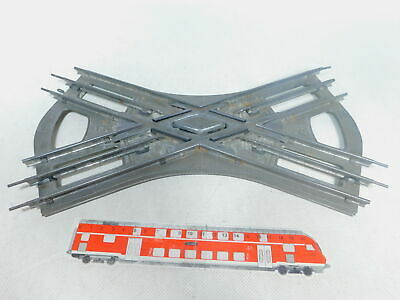 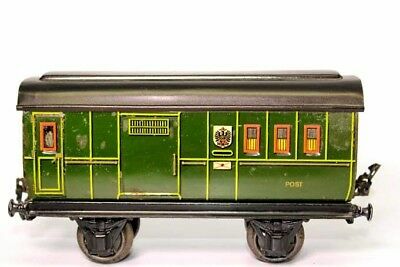 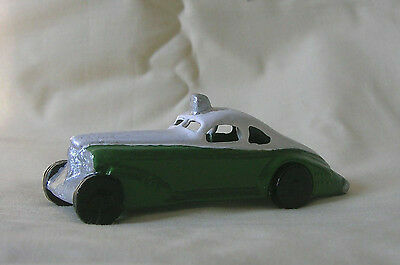 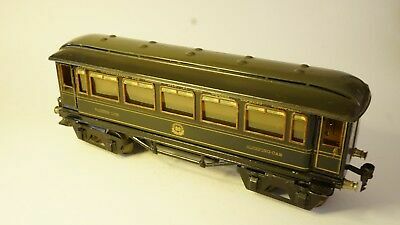 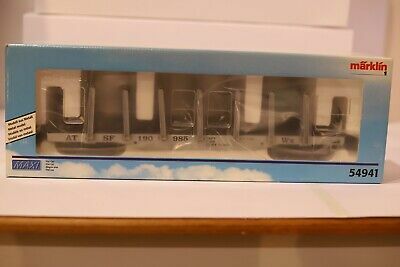 Aster #1 Gauge- Electric - Nyc Scale 5344 Hudson - # 141- New - Super Rare!